Do you have a favourite spot to curl up and watch a movie? 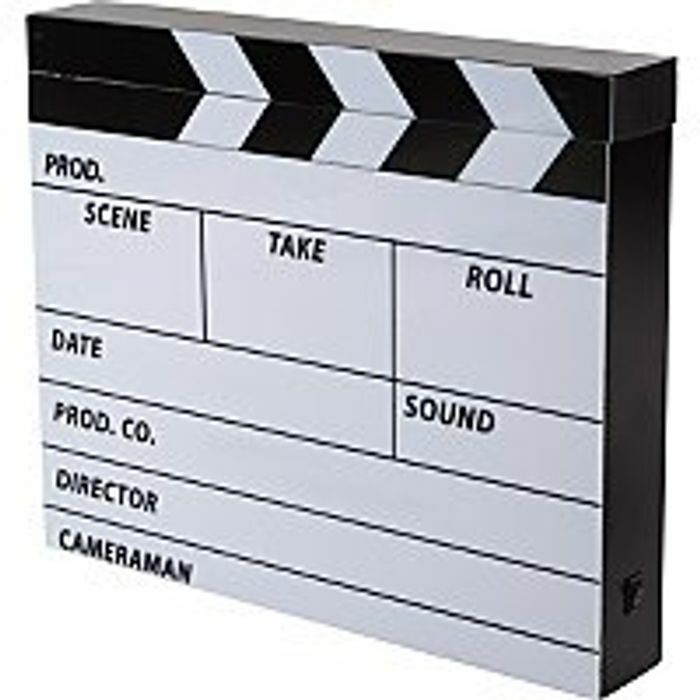 This quirky clapperboard light from George Home will add a touch of authentic cinematic style to your space. Complete with LED bulbs to give off a soft glow and create a relaxing atmosphere, perfect for movie night.